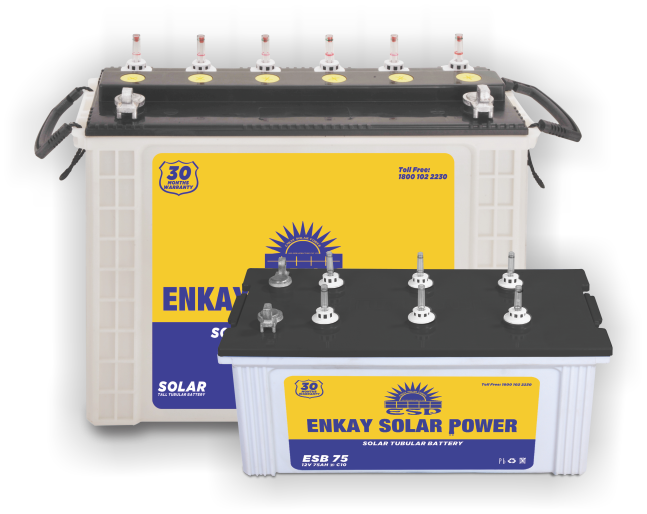 Solar batteries manufacturer installation, Price and technical Specifications. EPC's batteries detect grid outage and automatically becomes your homes main energy source Protect your home from next power outage and keep your lights on, phones charged. Up to five years flat warranty. Extra heavy-duty tubular positive plats. Almost zero maintenance-reduce frequently top ups.